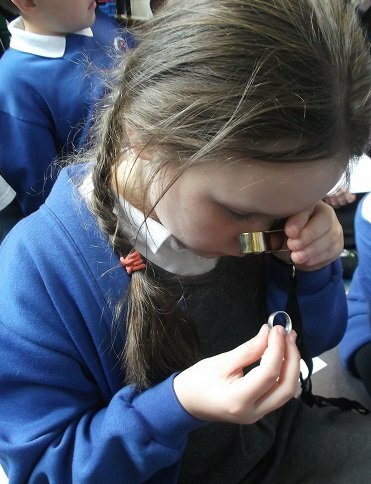 John Doble, a local jewellery designer and two representatives from the Herald Express newspaper came into St Mary’s to let pupils know about an exciting competition that they could take part in. 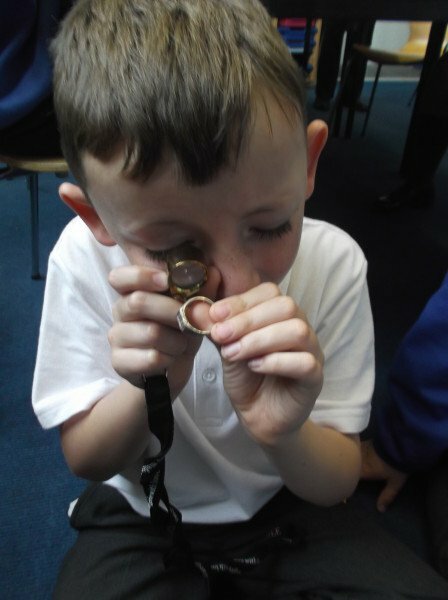 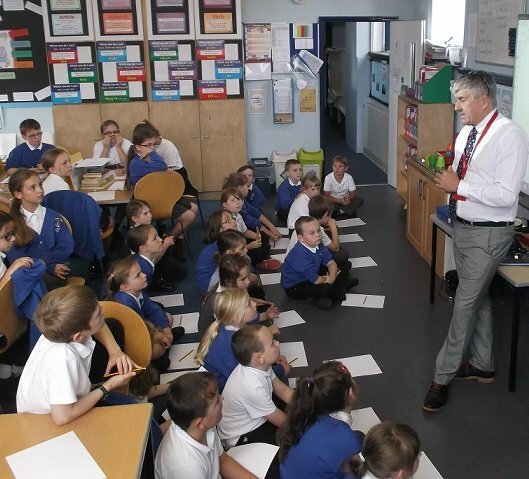 John talked to the children about the hidden meaning behind pieces of jewellery, for example hidden compartments in pieces of jewellery designed to hide poison and special messages that different precious gemstones had in Victorian times. 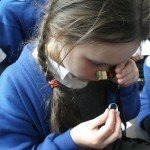 All pupils were invited to design a piece of jewellery for someone else, explaining why it had been designed in a particular way. 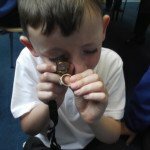 The winning entry across all the entries received will get the chance to have their design made into a real piece of jewellery worth up to £1000.